Mastan Singh Heera: (born Mastan Singh Jeerh; May 10th 1947) is an England-based Punjabi folk singer. Born in Calcutta and raised in Jallandhar, studied in Sultanpur Lodhi Punjab. 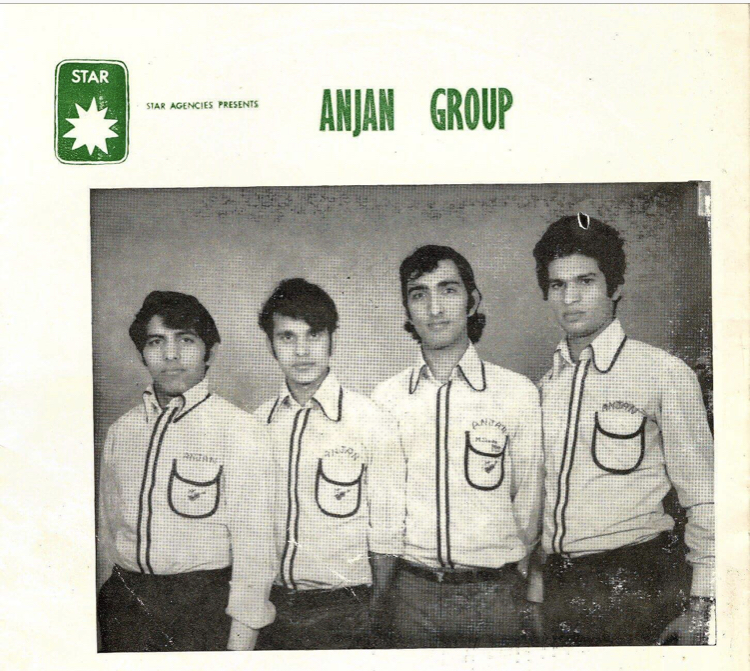 He commenced his singing career in primary school and continued in Khalsa College. 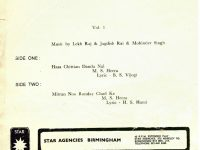 His Ustad Ujagar Singh Malang (Punjab) along with Inderjeet Singh (Derby UK) Surinder Singh Saund (Birmingham) have taught him great versatility in his vocal range. 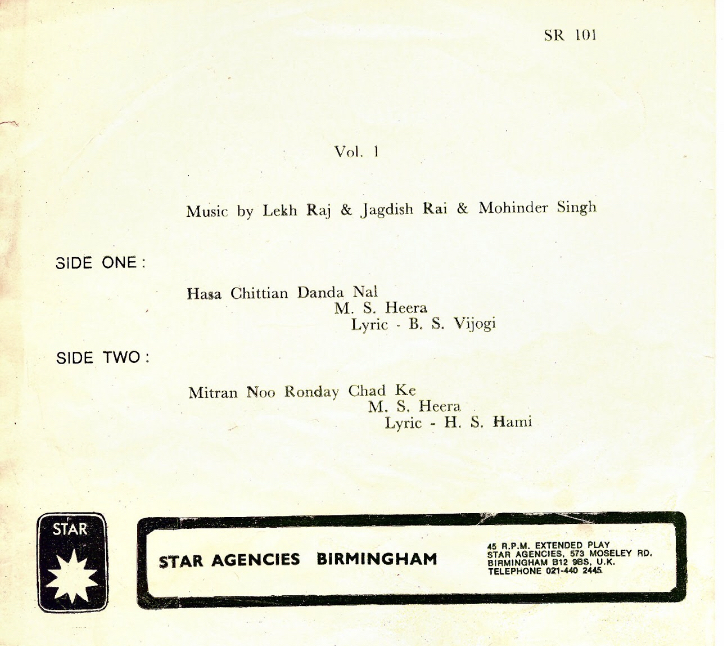 Jagdish Dadra & Mohinder Singh. 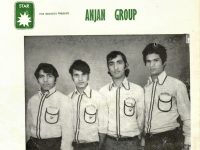 Further to his success, Mastan also won the First Ever Asian Song Contest in 1974 with his band “The Nadaans”, other accolades included Best Singer of the Year 1979. 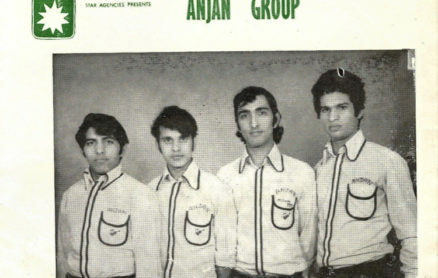 Along his musical career, he has worked with the likes of Jandu Litranwala, Sukhbir Sandhu, H.S.Hami, N.S.Noor, Mohinder Sajan, Prakash Sathi, Chan Jandhalvi, Chan Singh Safri, Azad Jallandhuri, Shiv Bathlavi, Nandlal Noorpuri & K.S.Narula. Teri Husan Laye, Geets & Ghazals, Memories of Punjab, Modern songs of Punjab, Tohfa, Good As Gold and his religious release Satkar Karo Gurbani Da. Mastan is a firm believer in keeping Punjabi music traditional and Classical, combining lyrics that suit all generations.